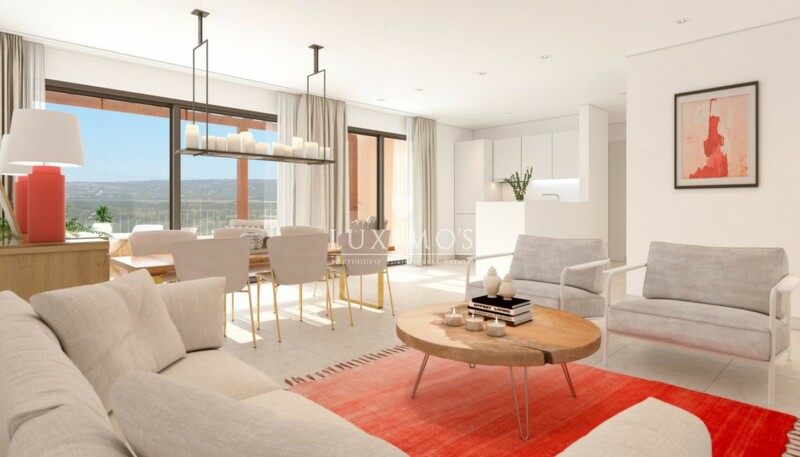 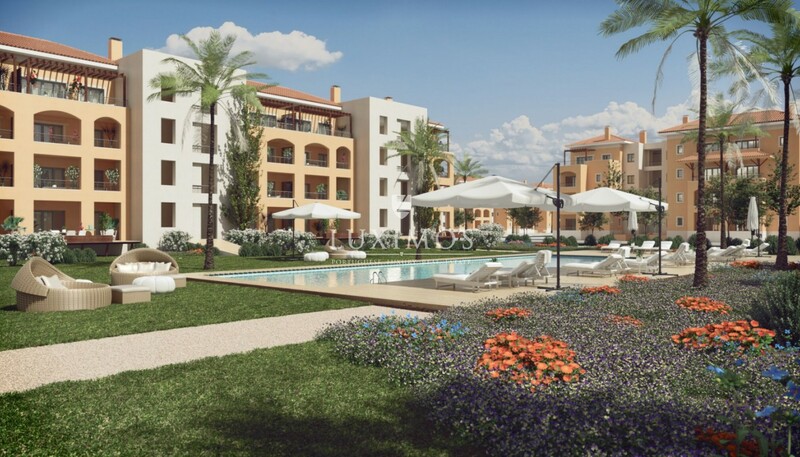 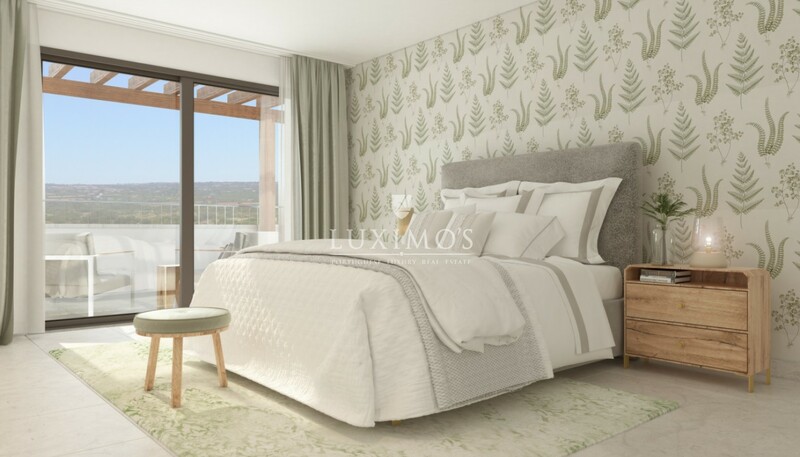 Penthouse property under construction for sale, located in a golf area of Vilamoura in the Algarve in Portugal. 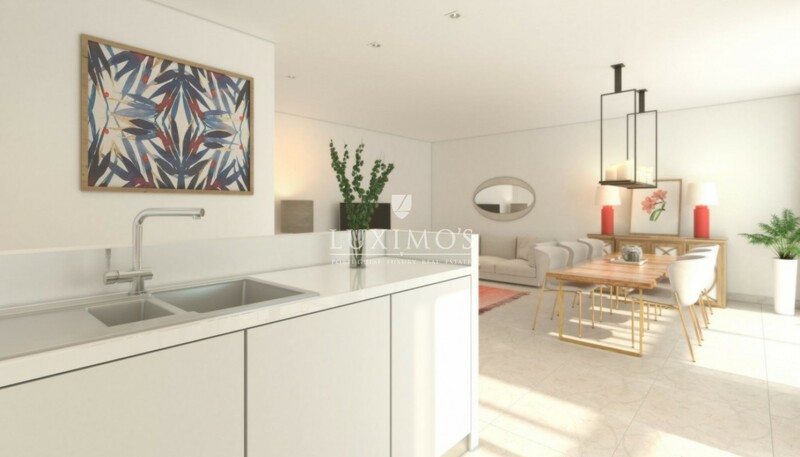 Property with luxury finishes, spacious terraces inserted in a private condominium. 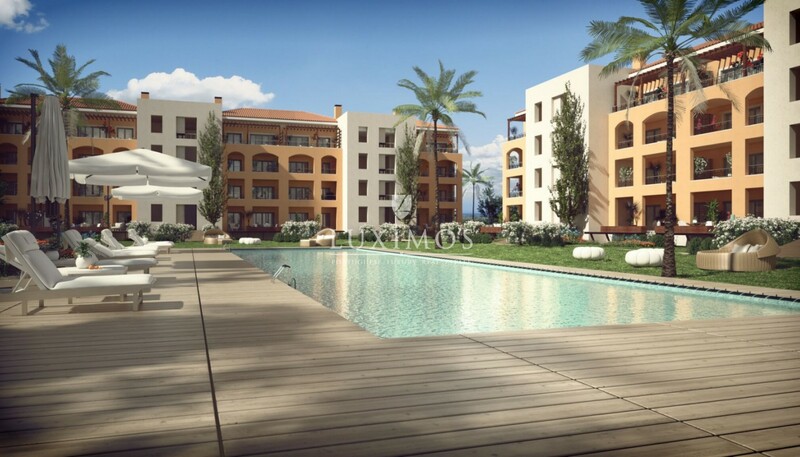 Contemporary-design apartment with swimming pool and garden common to the private condominium. 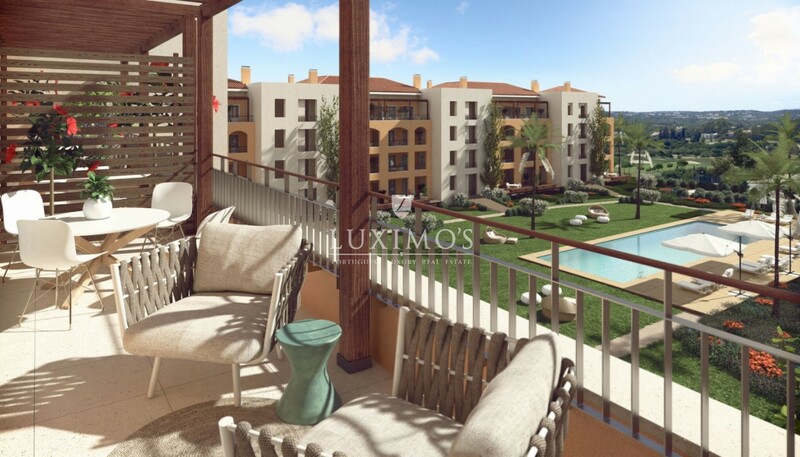 Property situated 5 minutes from the golf courses, the sea and Vilamoura Marina and 25 minutes from Faro international airport.